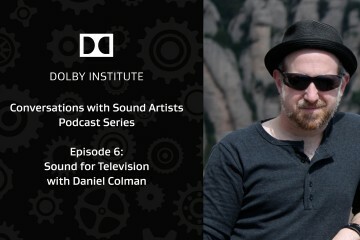 Soundworks Collection interviews Daniel Colman about why musicians make the best sound designers, the challenges of living within the rules of television’s dynamic range, and how the signature sound of the space battles in GALACTICA was developed. 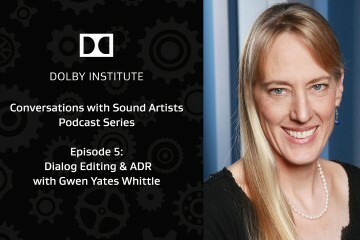 Soundworks Collection interviews Gwen Yates Whittle about why George Lucas thinks dialog editing is one of the most important parts of the process, why she loves working on low-budget independent films (“They talk more,”), and why David Fincher and Meryl Streep love doing ADR. 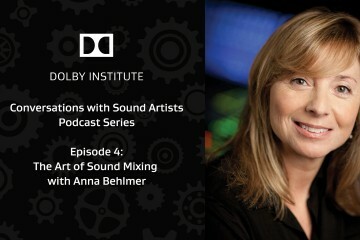 Soundworks Collection interviews Anna Behlmer about being one of the first female mixers in the movie business, strategies for handling a nervous director, and why you will always find colored Sharpie pens on a mixing stage. 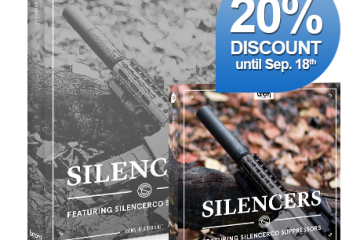 BOOM Library releases Silencers, a monumental collection of premium sound recordings of suppressed gun shooting. 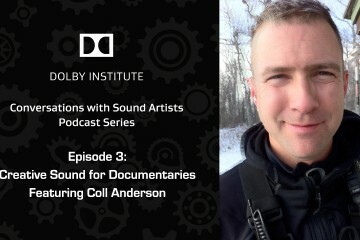 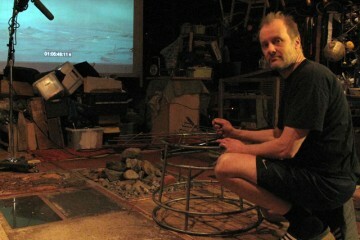 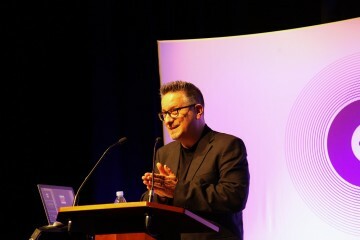 Soundworks Collection interviews Coll Anderson about what role can impressionistic sound design have in documentary films. 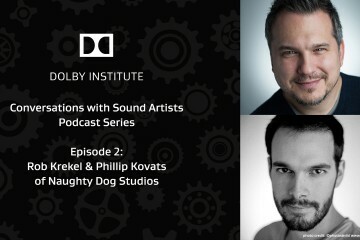 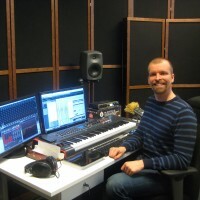 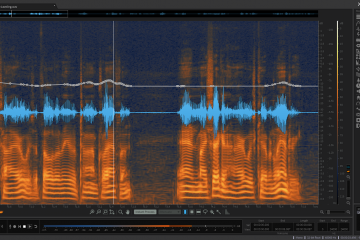 Soundworks Collection interviews Phillip Kovats and Rob Krekel about video game sound design.